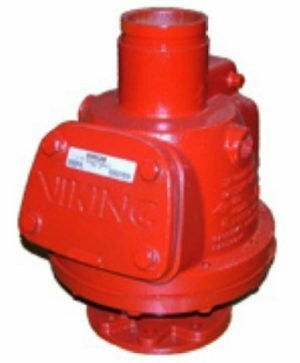 The Kennedy Model KS-RW Resilient Seated Gate Valve embodies all the latest valve technology for simplicity, durability, and superior performance. 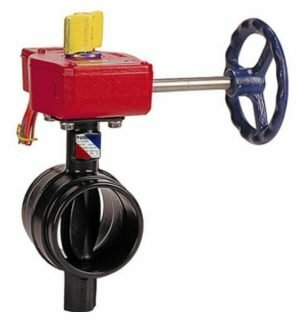 The Kennedy Model KS-RW Resilient Seated Gate Valve embodies all the latest valve technology for simplicity, durability, and superior performance. 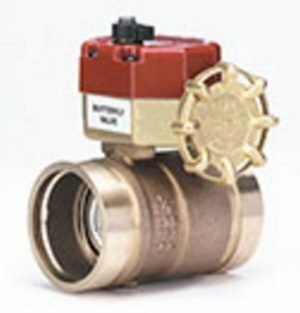 With no compromise in materials or workmanship, Kennedy model KS-RW valves carry a 10 year limited warranty. In 1975, Kennedy recognized the increased requirements and escalating maintenance cost of water systems in the United States. 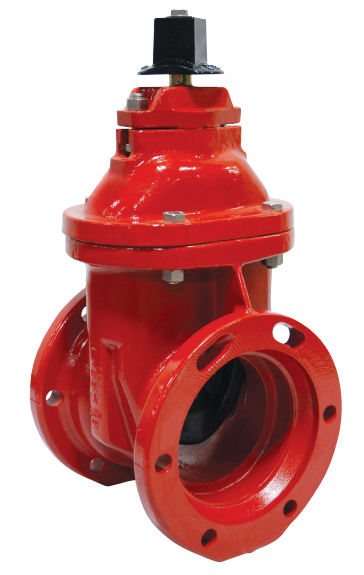 Kennedy responded by introducing the first R/W (Resilient Wedge) Valve in America. 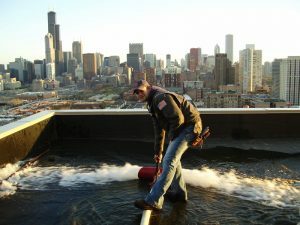 This introduction revolutionized the valve market in the U.S. Kennedy was the first to introduce, and still leads in the design and technical development, of the bubble-tight resilient seating valve. 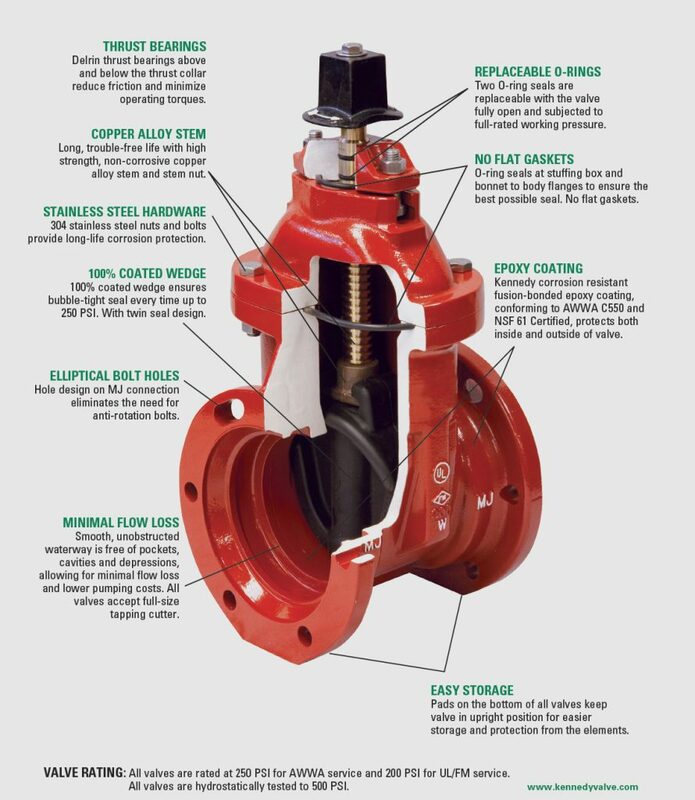 The Kennedy Resilient Wedge Valve, with its unique features and benefits, were the first to be manufactured with both AWWA and UL/FM approval for all water system requirements.